SICK, Inc. has recently released a new family of photoelectric Reflex Array sensors for leading edge detection of irregularly shaped objects on a conveyor. The RAY10 and RAY26 retroreflective 2D array sensors can also detect perforated or transparent objects without triggering multiple switching operations, providing you with a reliable and consistent presence detection signal. 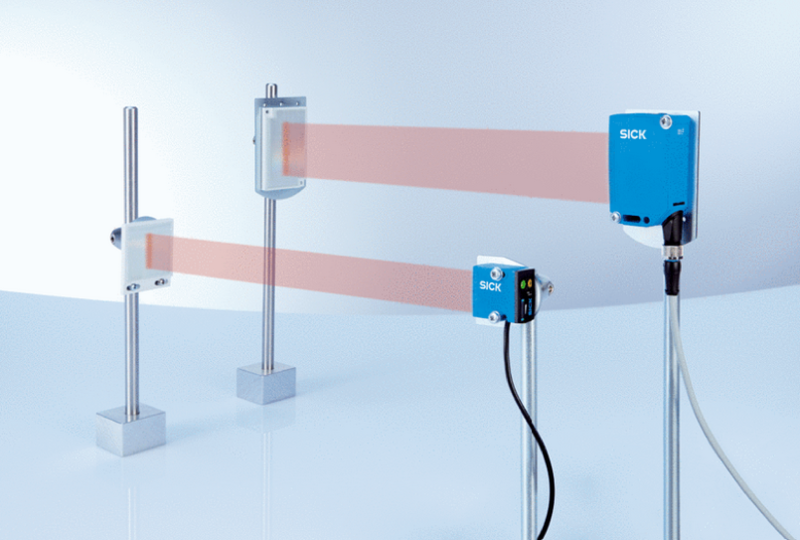 Best of all, when compared to the use of multiple single-point photoelectric sensors, the Reflex Array sensors can offer substantial cost savings. The RAY10 and RAY26 sensors feature SICK’s PinPoint LED technology, which reduces commissioning time due to the highly visible light spot. A simple teach-in is the only additional step required to commission the sensor. Both of these benefits help you reduce the overall cost for detection of irregular objects on your conveyors. The Reflex Array sensor is also ready for your Industry 4.0 processes with available IO-Link technology. IO-Link enables the sensor to communicate preventative maintenance information to your PLC. Using SICK’s AutoAdapt technology, the sensor adjusts its sensitivity as the lens becomes dirty in order to provide continued operation. The sensor can communicate the changes in this “health status,” informing your operators that cleaning may be required. No IO-Link? No worries! The RAY10 and RAY26 sensors also have SICK’s BluePilot LEDs, which provide visual indication of the contamination level on the sensor’s lens. Tec-Hackett has on-staff SICK Product Specialists that can answer your questions about the RAY10 and RAY26 Reflex Array sensors, as well as all of SICK’s products. 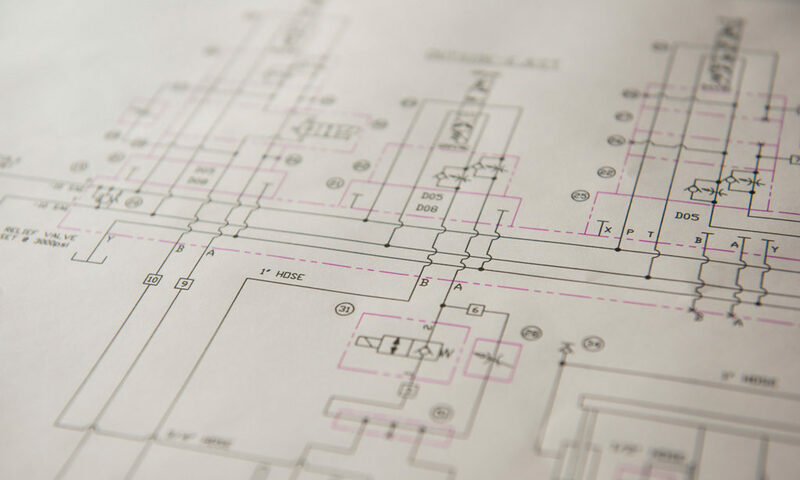 Let us help you with all of your industrial sensing needs! Learn more about the RAY10 and RAY26 Reflex Array sensors at SICK’s website.